QG 1v1 Mid Solo Dota 2 Tournament is going to take place this coming Saturday, April 15th at Cloud 9 Gaming Cafe. This is your chance to show your skills and prove to others that you are a decent player. 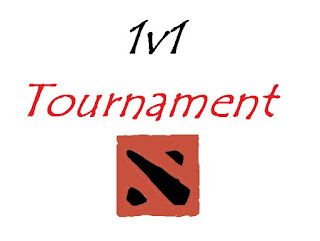 The entry fee for this tournament is going to Rs.100 and the winner takes Rs. 2000. There is no requirement like age, MMR or anything. You just need to register yourself at Cloud 9 Gaming Cafe and be there in time to be able to participate in this tournament. The tournament will start from 12 pm so be there in time. You can visit their Facebook page if you want to ask anything about this tournament.